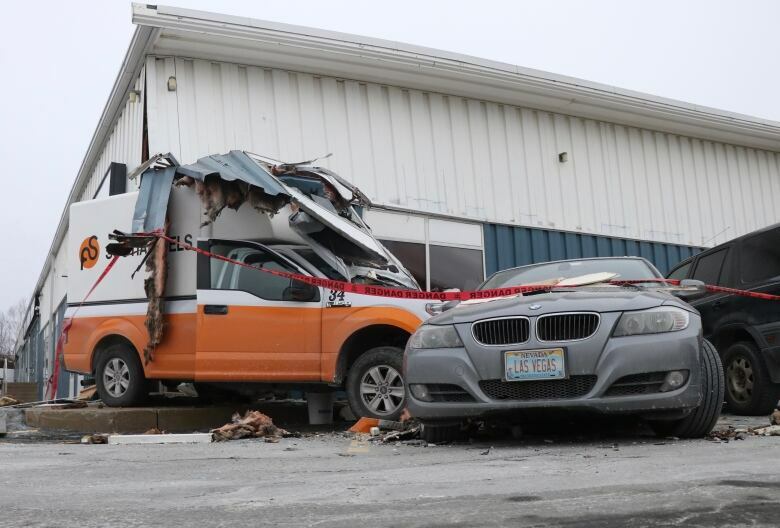 Police say the truck was travelling westbound when the driver lost control and the vehicle crossed the oncoming lanes of traffic, entered a parking lot and hit the building and vehicles. 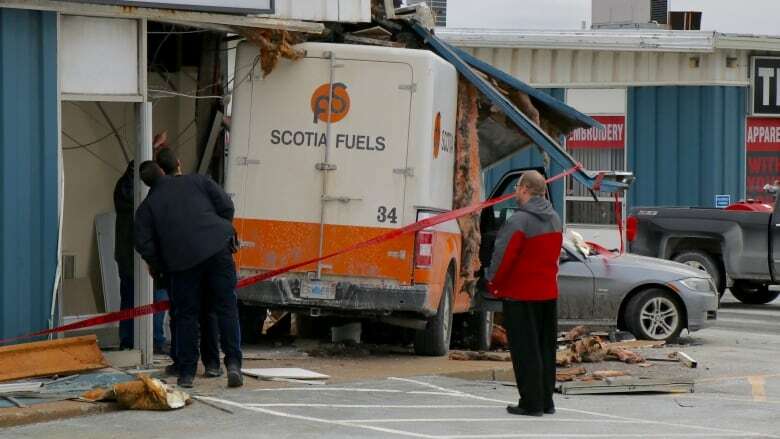 Nobody was injured after a Scotia Fuels truck hit a building and two vehicles in Dartmouth, N.S., on Friday morning. The incident happened at 9:50 a.m. at 10 Akerley Boulevard in the Burnside Industrial Park. It is being investigated by the police force's collision unit.